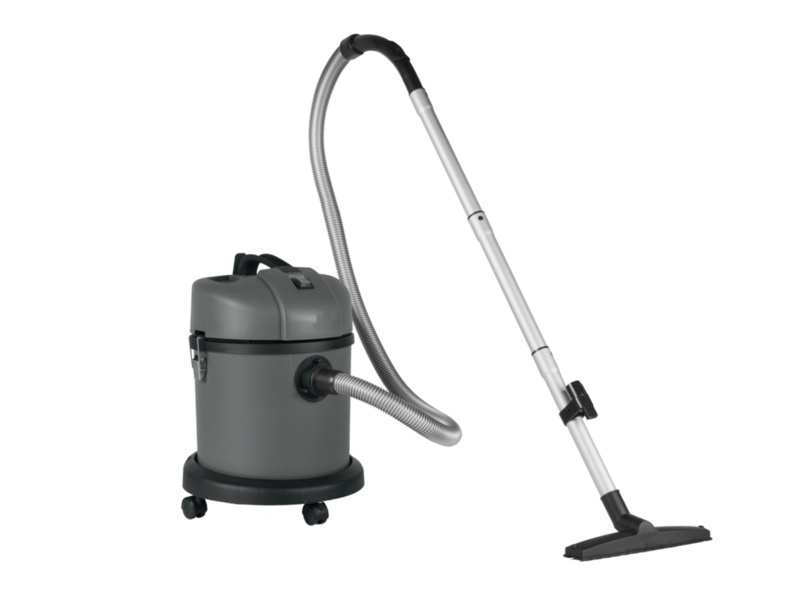 The VWD VAC is the perfect wet and dry vacuum for cleaning small areas, such as offices and small workshops. It is a professional vacuum cleaner with a powerful single motor. This machine is extremely user friendly and easy to manoeuvre. Comes with tools, cable holder, cloth filter, 4 robust wheels and tool holder.